Comfort and clever functionality come together as BMW introduces the BMW 2 Series Gran Tourer. BMW’s first foray into the multi-purpose vehicle (MPV) category, it’s headlining the four-weekend exhibition dubbed the BMW Roadshow 2017. 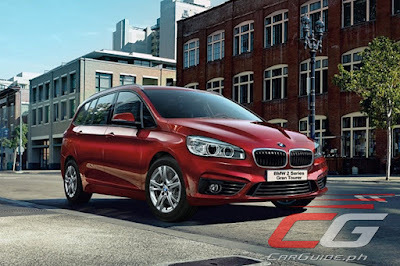 With the BMW 2 Series Gran Tourer, BMW has carved out yet another new vehicle segment. 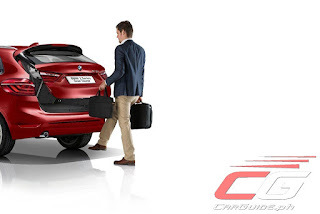 With its generous space, versatility, and flexibility, the 2 Series Gran Tourer is the world’s first premium compact model to offer 7 seats to meet the mobility requirements of young families. 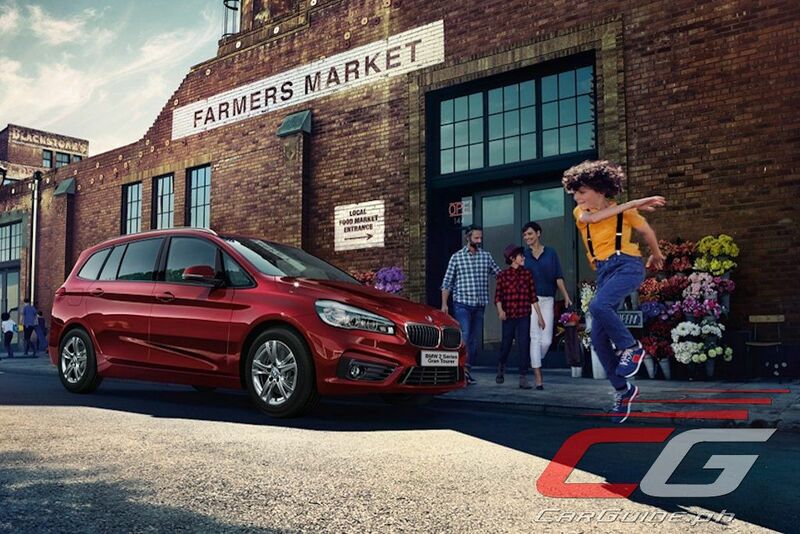 The BMW 2 Series Gran Tourer features a unique space-functional concept. A long wheelbase and high roofline already point to the generous space that awaits inside while the precise lines endow it with a dynamic flavor. 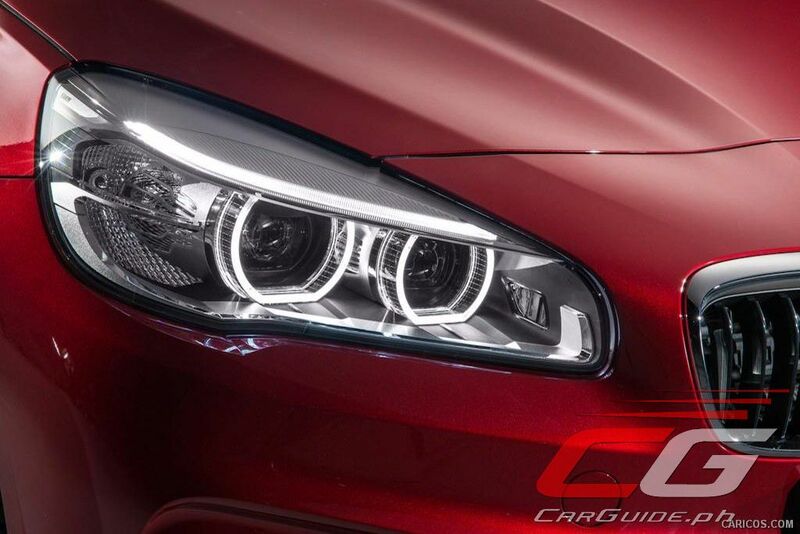 As a result, it’s a family vehicle that exudes a sporty, elegant, yet functional appearance. 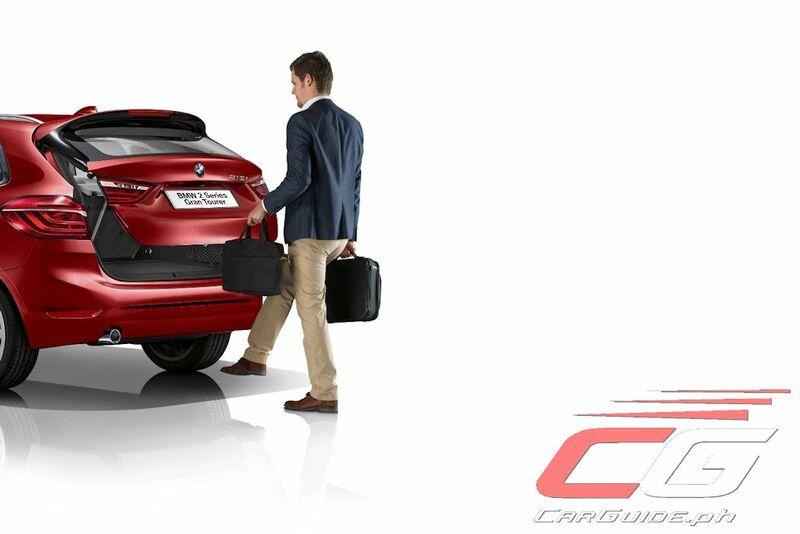 Aside from its 7-seater capability, it also offers a generous and flexible loading bay. 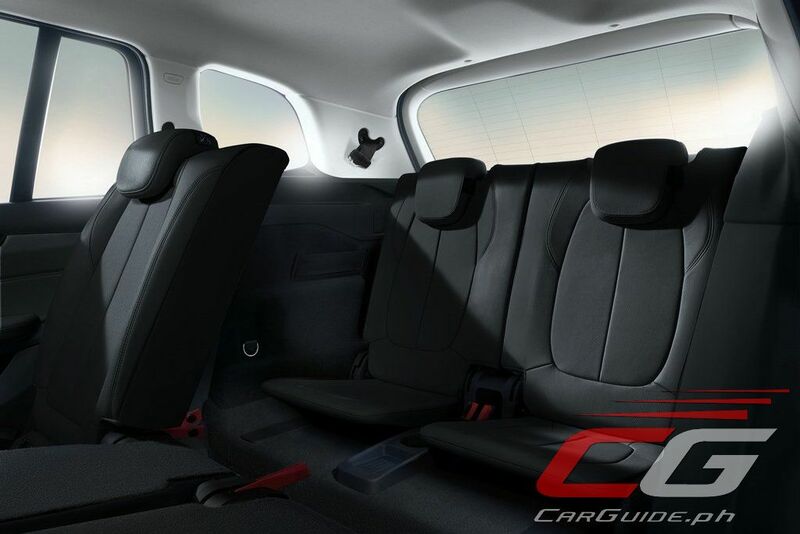 The cargo room extends from 560 to 1,820 liters with variability ensured by the sliding second row bench. The third row meanwhile folds in a 50/50 split, folding flat into the floor when not needed. 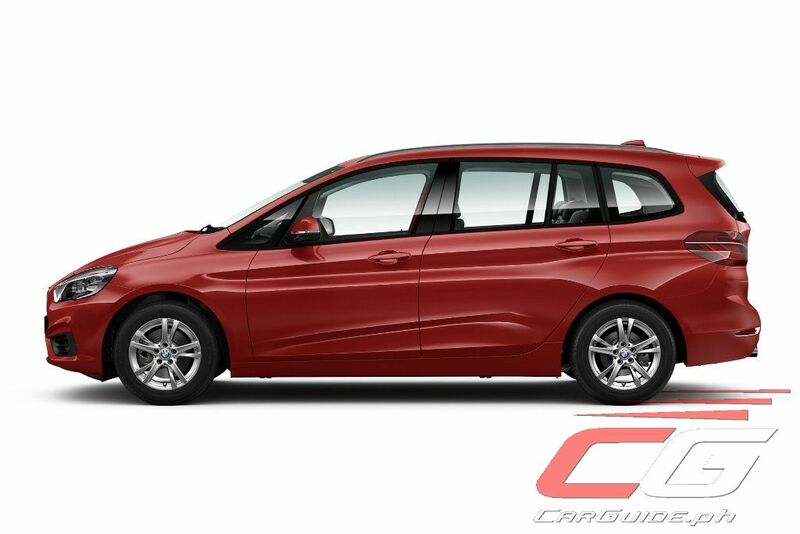 The BMW 2 Series Gran Tourer is locally available in one variant: the BMW 218i. 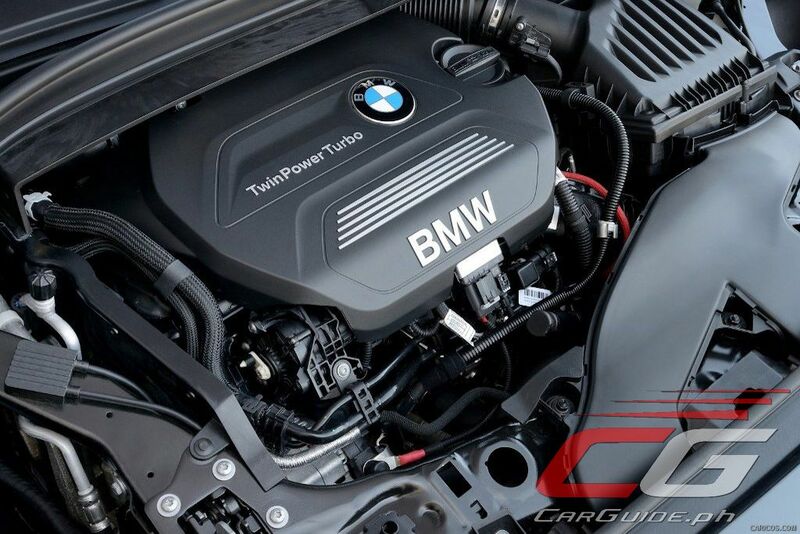 Its compact, lightweight, transversely-mounted 1.5-liter 3-cylinder TwinPower Turbo engine generates a healthy 136 horsepower and 220 Nm of torque. Mated to a 6-speed automatic, it reaches 100 km/h in just 9.8 seconds. It also comes with BMW’s Driving Experience Control modes that offer three driving modes: ECO PRO, SPORT, and COMFORT. 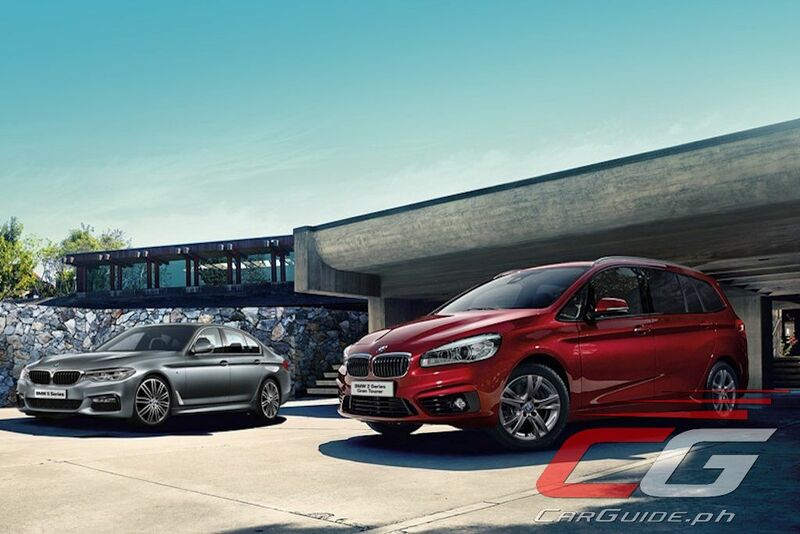 The BMW 2 Series Gran Tourer is priced at P 2,790,000 and will be on display at BMW Roadshow 2017 locations. After finishing its tour at the Powerplant Mall last October, succeeding exhibitions will be held at the Lucky Chinatown Mall on November 10-12, SM Mall of Asia on November 16-19, and Alabang Town Center on November 24-26. The 3rd row seats look so thin. Yes. And it has that toilet seat design again.